Kadokawa Games just released their PS4 and PS Vita visual novel adventure game Root Letter on PC via DMM in Japan, and they’re also having a character audition for their next mystery game. The Root Letter PC release is currently available in Japan via DMM Game Player platform, and you can get it here in Japanese. 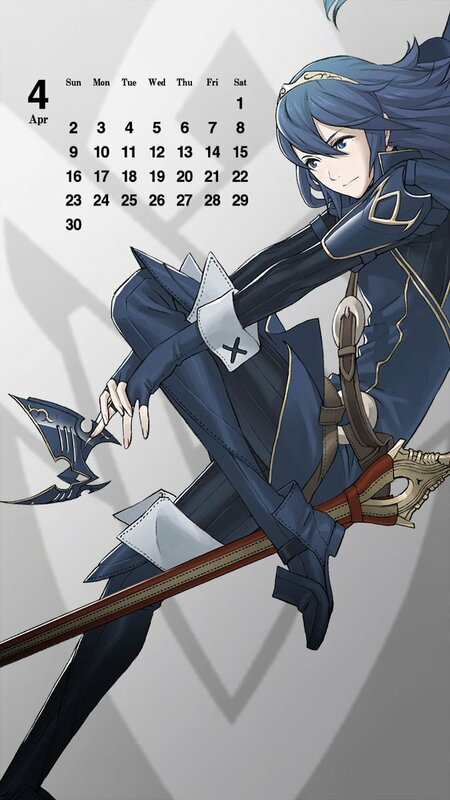 Until April 16, both standard and limited edition versions will be discounted by 1,000 yen. Additionally, Kadokawa and DMM are holding a character audition contest to decide on a heroine for the next Kadokawa Games Mystery title, which started with Root Letter. You can check out more on that here, and they’ll be accepting auditions until April 16. While most Japanese developers and publishers have been turning to Steam as their PC platform of choice, we occasionally see titles release on other platforms, which appears to be the case with Root Letter in Japan. However, DualShockers reports that according “sources close to the situation” the Steam version of the game for the west is already complete, and the publisher is just deciding when to release it. Root Letter is available on PlayStation 4 and PlayStation Vita. 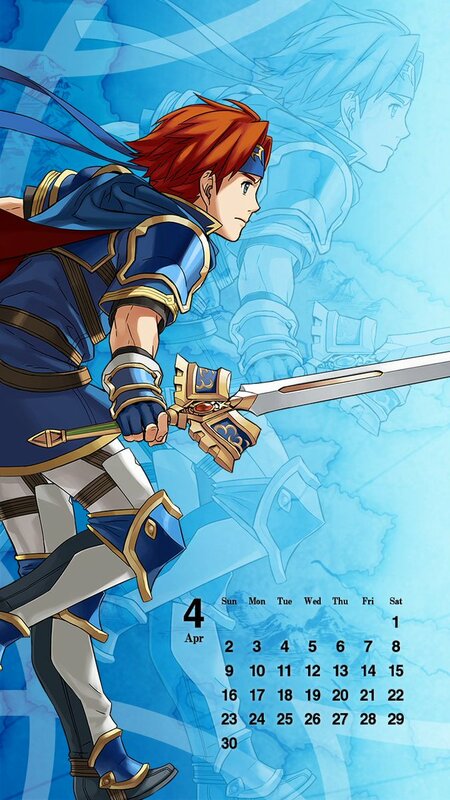 You can grab Lucina’s calendar here, and Roy’s calendar here. Read more stories about PC & Root Letter on Siliconera.